Happy Monday! Currently my children are on school holidays for two weeks and we spent today down at the beach and went for gelato - who said Monday's were a drag?! Another great thing about Monday is that we have the Global Design Project! 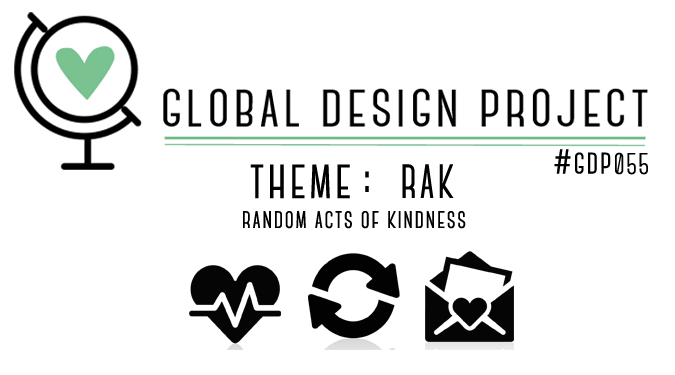 This week we have a theme challenge, "RAK" which stands for Random Acts of Kindness. 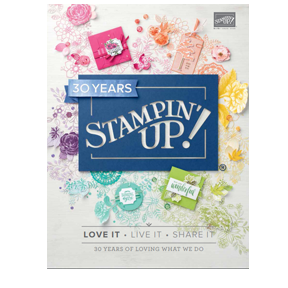 This could be something you are sending to someone to say thank you or that you are thinking of them. Who is my RAK card for? Well, card is to thank a special someone who actually showed a 'Random Act of Kindness' to me quite a few months ago and I am yet to formally thank them! 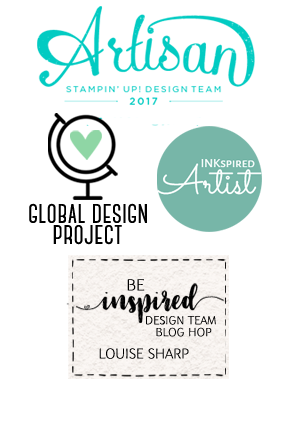 My upline Teneale Williams, sent me her bag from the last Stampin' Up! 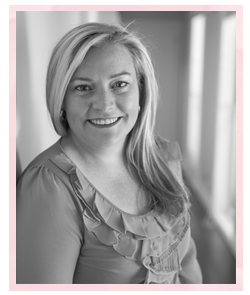 Onstage event, with a beautiful card, It even came wrapped in pink polka-dot paper! Even though Teneale was congratulating me on earning the Mediterranean Trip, it was still a thoughtful random act of kindness that I am grateful for. 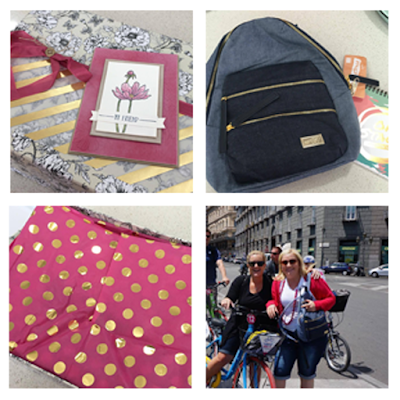 I travelled with this bag all over Europe and loved it! Thank you Teneale. 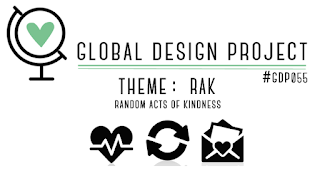 Now it's time to jump over to the Global Design Project and see all the wonderful projects and Random Acts of Kindness the Design Team have happening this week. Beautiful card Louise - How thoughtful of Teneale to do that for you! 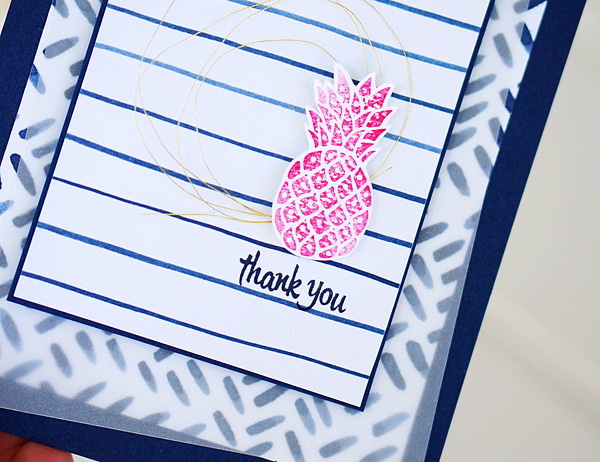 Love the pop of pink in the pineapple. I am LOVING Night of Navy right now looks hot with the Melon Mambo. I am the WORST! I have had my head in the clouds or maybe I should say the books and missed the challenge plus your sweet card. I am so happy you could use the bag.